Do you own a comic book store and want to further engage your customers (beyond when they are simply browsing in your store)? Sure, getting customers to make purchases while they are already in your store is no problem, but what if you could entice them into visiting you even after they leave? That’s where email marketing can come into play. In this article, you will find a step-by-step guide on how to create a mailing list. Before you can create a mailing list, you must be familiar with your target market. Here are several questions to ask that can help you uncover who you should be targeting. Why should they sign up to receive continued communications from you? There are many different reasons to create a mailing list. You need to decide what the primary goal of your campaign is going to be. Are you running a promotion that you want more of your customers to be aware of? Are you looking to boost the sales of a specific title? Do you want to know more about customers who are purchasing autobiographical comics? You’ll need to have a specific goal in mind (like the above) before you can get started on creating your campaign. If you don’t know what the precise goal of your campaign is, it won’t be successful. A giveaway is a great way to begin building leads. 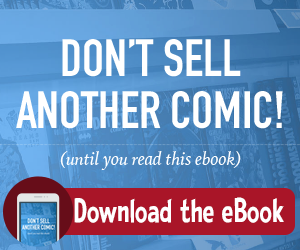 For example, you could incentivize visitors to sign up for your mailing list by giving away a free comic book! If promoted properly, it will drive traffic to your website, and it is also a great opportunity to get visitors to sign up for your mailing list. Be sure to utilize the entry form for your giveaway as an opportunity to make visitors aware of your mailing list! A strong call to action is three things. It is compelling, distinct, and visible. It should create a sense of urgency and incite visitors to do something. Visually, it should stand apart from the rest of your website’s copy. If it blends in, it will be ignored. Make sure it’s exciting! Visitors need to be able to see it, but shouldn’t feel overwhelmed by it. In this case, bigger isn’t always better. Sometimes, it can actually be detrimental. 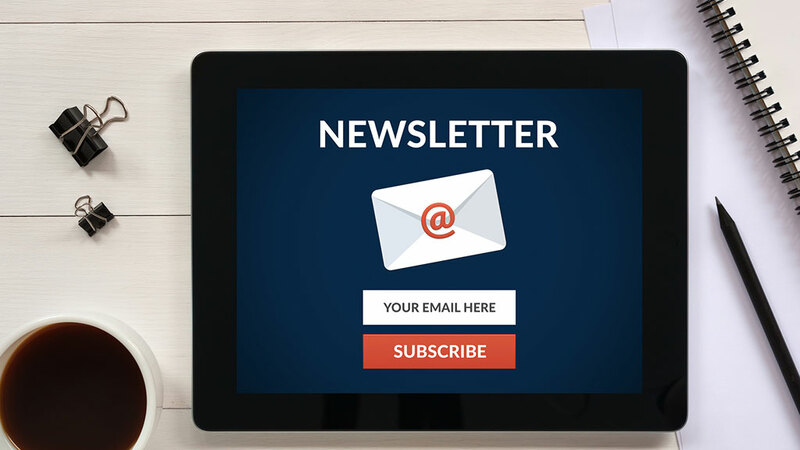 Once you have your target market, campaign goal in mind, and a sufficient amount of leads generated, you can finally create your mailing list. This is where the fun comes in. You can make it as unique and visually appealing as you please. In fact, the more visually appealing, the better. Posts that include images produce 650 percent higher engagement than posts that feature text exclusively. Once you have your mailing list created, you’ll need to promote it. It won’t be successful if your customers don’t know that it exists! Social media, your blog, and email signatures are great tools for this. Here’s the good news! Manage Comics does the heavy lifting for you! Every one of your customers is on your mailing list, and you can easily create an email to tell them about upcoming events. We even provide the copy for a monthly email to tell your customers about new comics that they can subscribe to. Watch our webinar, and find out how we can help you boost sales. To infinity, and beyond!